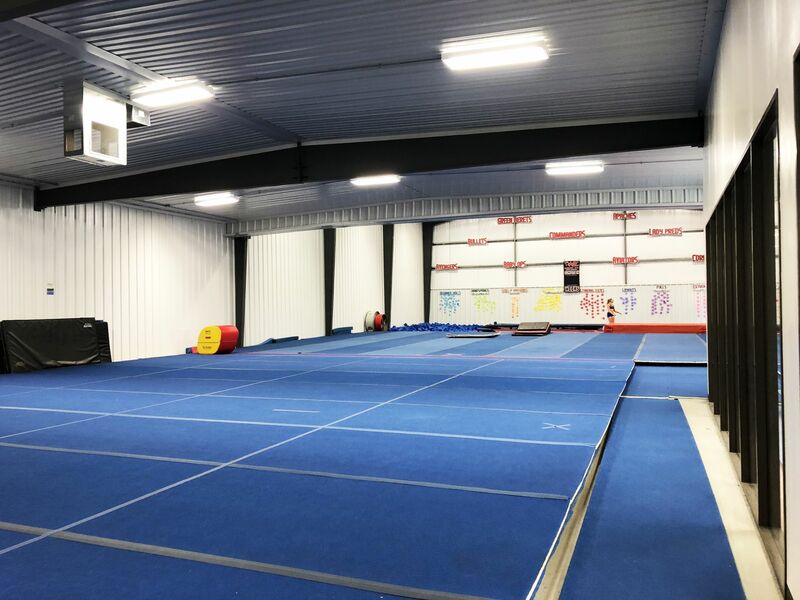 Each WECC Recreational Tumbling Class is 1 hour long, once a week. WECC's Standing Tucks Classes are structured for up to 10 individuals with 1 qualified WECC instructor. Each tumbler will be mastering these specific skills: Standing Back Tuck, Standing Back Handspring Back Tuck, and Jump Tuck Combinations. All participants must be able to complete a strong series of Standing and Running Back Handsprings to enter this class!